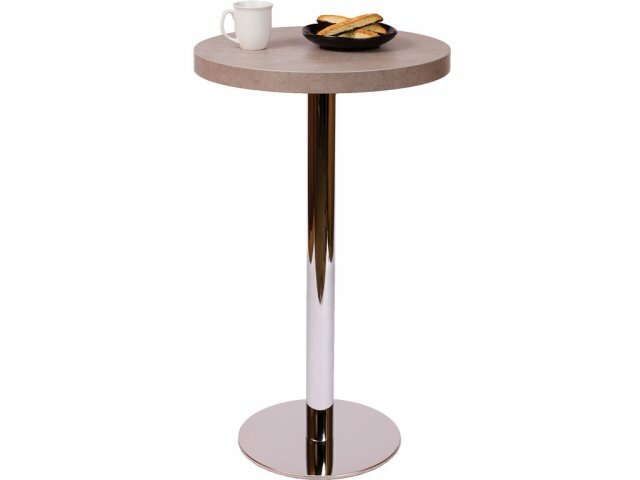 Bar-Height Round Cafe Table - Round Chrome Base 24"-dia. 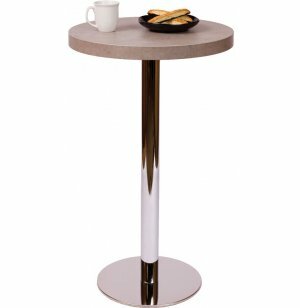 The chrome base of this round café table will add a sleek touch to your space. This 24" table is ideal for small study sessions.